Dont miss your opportunity to own this third floor corner unit, in the desirable community "Bucktown Crossing". This spacious home boasts every amenity you could wish for, including a secure front building entry into an open courtyard, elevator, underground designated parking spot, with a storage bin. The foyer entrance includes hardwood flooring, and a coat closet. Peninsula Kitchen with ample cabinet space, hardwood flooring, and pantry. The dining & living space feature 9 ceiling, crown molding, and corner gas fireplace. Sliders open to a private balcony with storage closet, and the best views of a quiet wooded area. The large master bedroom has lots of windows and natural light, and includes a walk in closet and private master bath. A second bedroom with double closet, can be used for guests or as an office. Home also includes a large hall bathroom with linen closet, a hallway laundry closet, with shelving for even more storage complete this home. 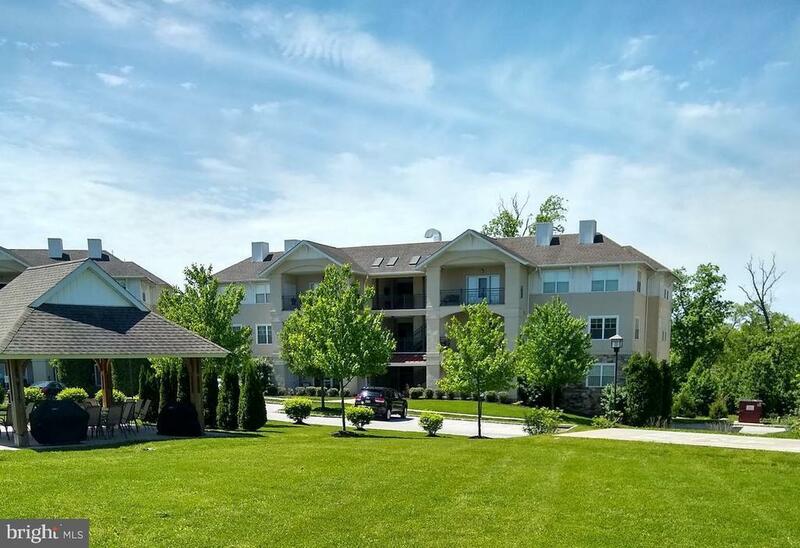 You can also take advantage of everything Bucktown Crossing has to offer: a furnished clubhouse with fitness room, kitchen, and social room with fireplace. Plus a heated outdoor pool, tennis court, and picnic area with grills make it easy for outdoor activities and entertaining. Easy living all set in a scenic setting!